This is not an original product, but it is only a replacement part. 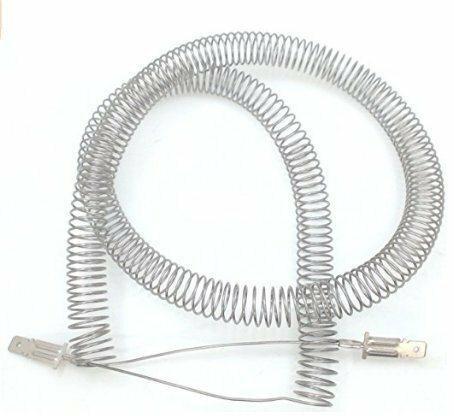 This item replaces the inner coils of your dryer's heating element assembly. All "in stock" items will be shipped the same business day when applicable.